Another week in the Big12. 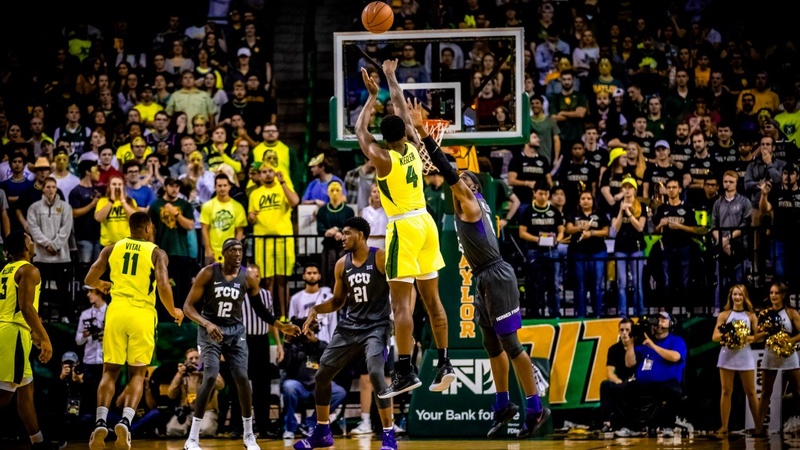 Baylor destroys TCU at 90-64 Saturday night in Waco in a game where Makai Mason went NUTS. 40 points on 9-12 three point shooting. One of the best single game performances in Baylor basketball history. But then at Texas, the Bears get their 6 game winning streak snapped with a 12 point loss to the Horns.